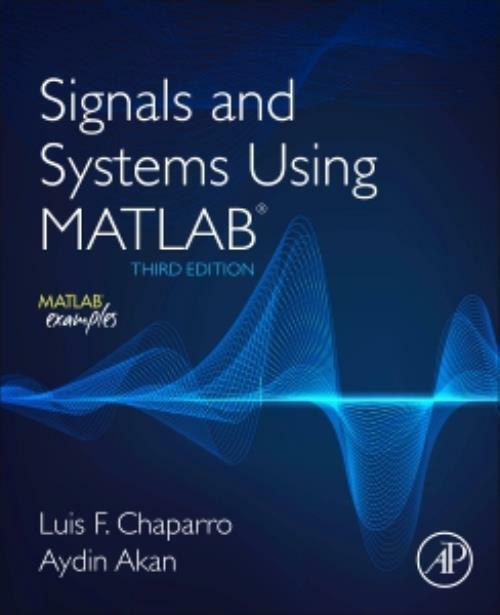 Signals and Systems Using MATLAB, Third Edition, features a pedagogically rich and accessible approach to what can commonly be a mathematically dry subject. Historical notes and common mistakes combined with applications in controls, communications and signal processing help students understand and appreciate the usefulness of the techniques described in the text. This new edition features more end-of-chapter problems, new content on two-dimensional signal processing, and discussions on the state-of-the-art in signal processing. Part 1 Introduction: From the Ground Up!